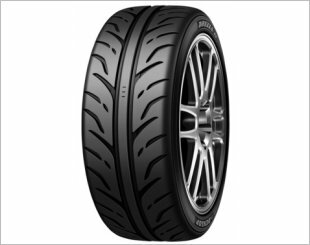 Motorsports tyre is designed to help you get the ultimate performance out of your vehicle on the track. 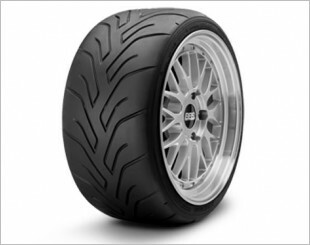 Specialised race compounds, sidewall construction and tread patterns were engineered to provide maximum traction, stability, consistency, heat cycle performance and longevity. 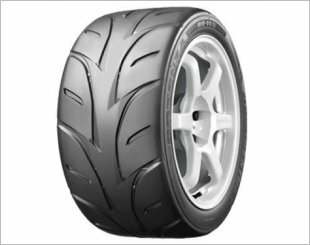 Motorsports tyre help delivers fast and consistent lap times for both the professional road-racer and the track-day enthusiast. 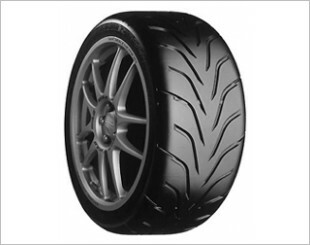 Provides responsive handling and cornering stability. Improves cornering performance. 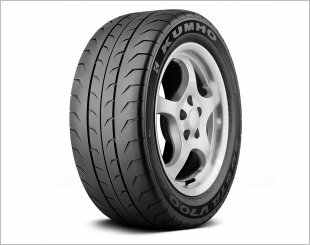 Promotes higher tread stiffness while enhancing water evacuation. 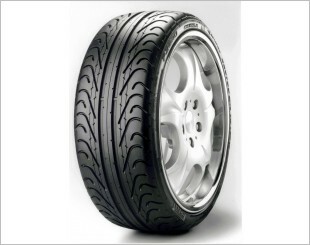 The Potenza Motorsport RE-11S tyre produces race-winning, high speed performance on the circuit. 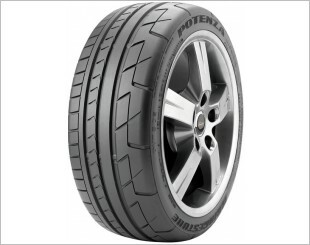 Potenza RE-71R semi-slick tyre is designed to fit performance cars which are popular among enthusiast drivers. 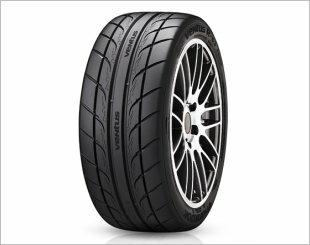 The Ventus R-S3 offers excellent lap times exceeding the competition, with high-grip steering felt throughout the entire body. 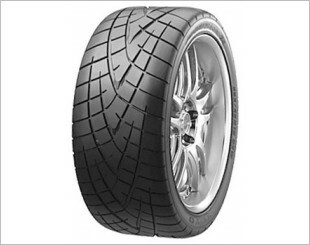 Gives excellent cornering power and a stable footprint. 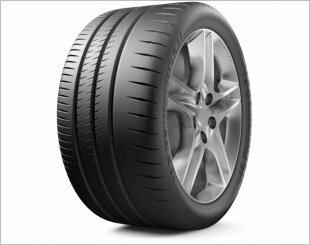 Provides excellent high-speed stability and resistance to centrifugal forces. 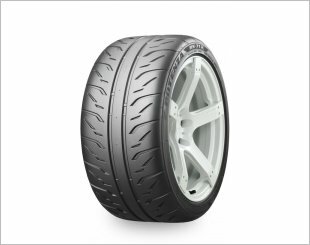 Combining race-inspired compounds and construction, the NANKANG NS-2R gives the sport enthusiast confidence on and off the track. 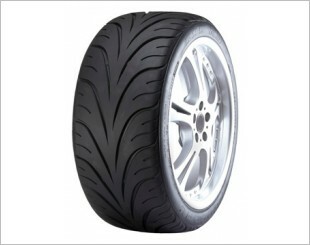 The tyre with the racing soul, developed for road supersport cars destined for the track. 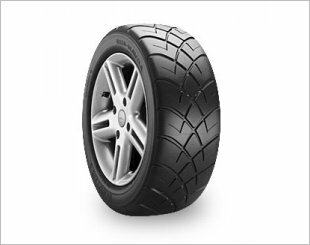 Maximum traction for both wet and dry weather. Aggressive arrowhead tread pattern. 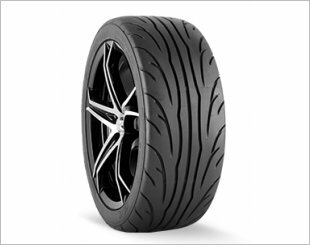 Enhanced R-Compound Tread - Maximises grip for better competitive handling and performance. 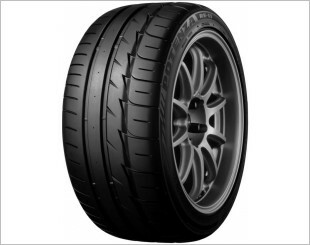 Yokohama A032R H-Compound (Track) was developed for drivers who participate in autocross competition. For drivers who participate in autocross competition, high-performance driving schools, lapping days and circuit-type club racing.